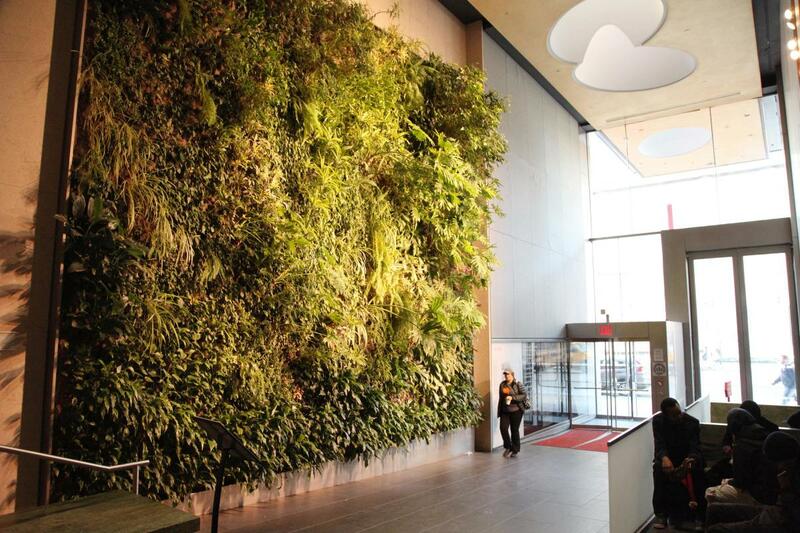 David Rubenstein Atrium at Lincoln Center is a LEED Gold-certified green building that features two lush vertical gardens, a tranquil reflecting pool, and a 42-foot media wall with various multimedia possibilities for events. 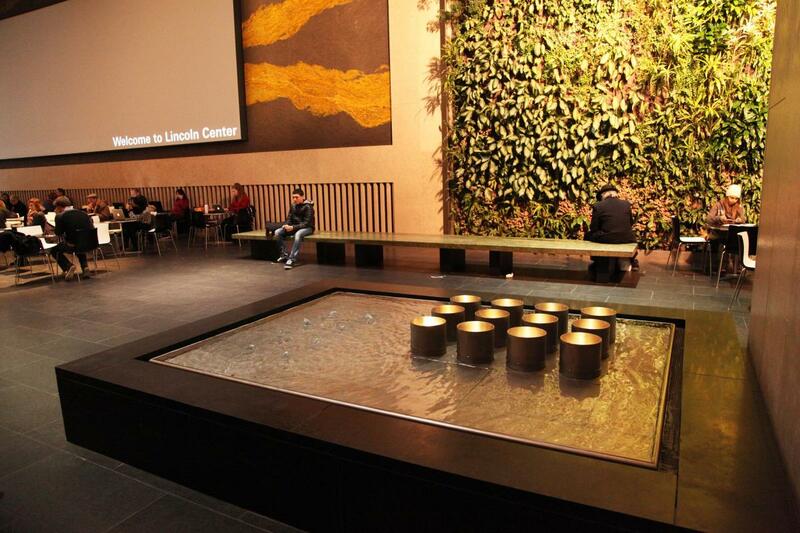 This gorgeous public space is also home to a robust, year-round program of free cultural events including world-class performances every Thursday night, illuminating conversations, dance parties, kids’ programs, exclusive film screenings, and more. 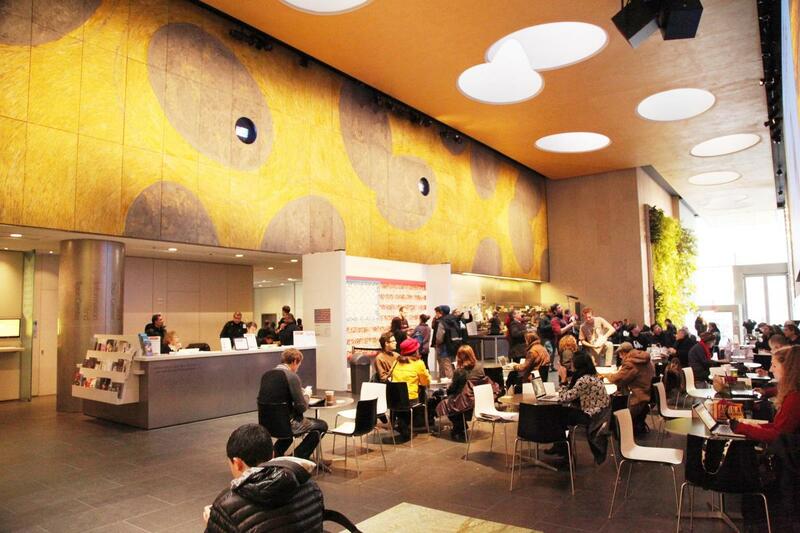 In addition, the Atrium serves as a public visitors’ center, TKTS discount ticket facility (at the Zucker Box Office), and the starting point for Lincoln Center Guided Tours.